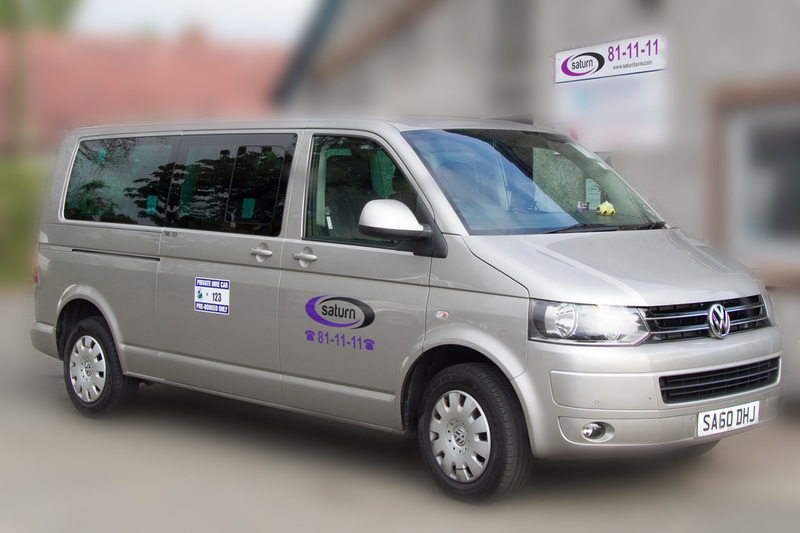 If you are looking for a short or long-term contract for any reason, contact info@saturntaxis.com. Hundreds of companies from all over Britain and abroad hold corporate accounts with Saturn. "BE BETTER THAN YOU NEED TO BE - DO MORE THAN YOU NEED TO DO"